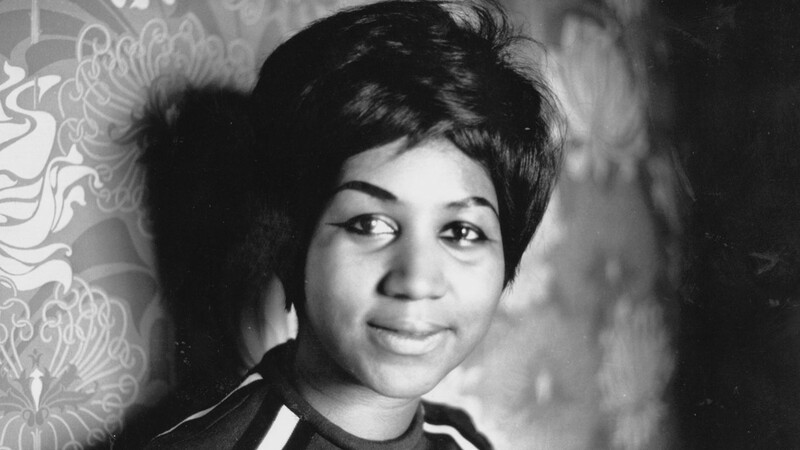 CLEVELAND -- She was the first woman inducted into the Rock and Roll Hall of Fame. 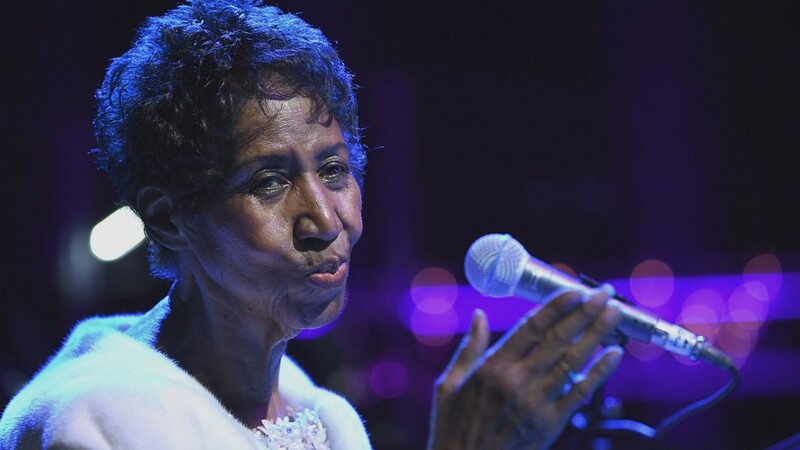 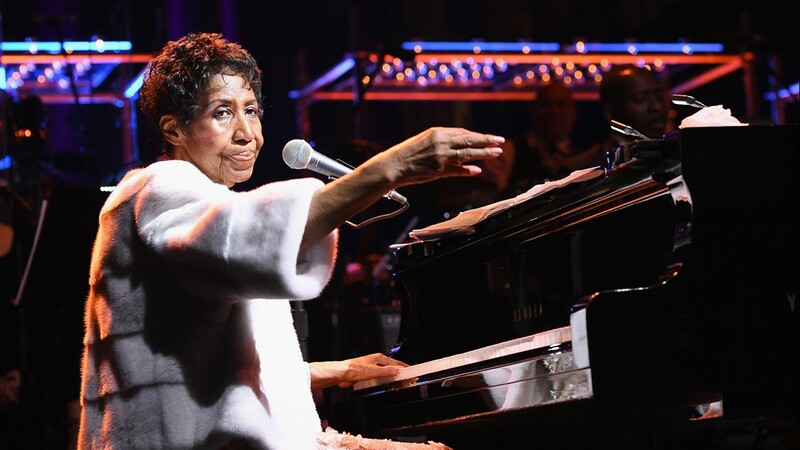 Aretha Franklin, a true music legend, died Thursday at the age of 76. 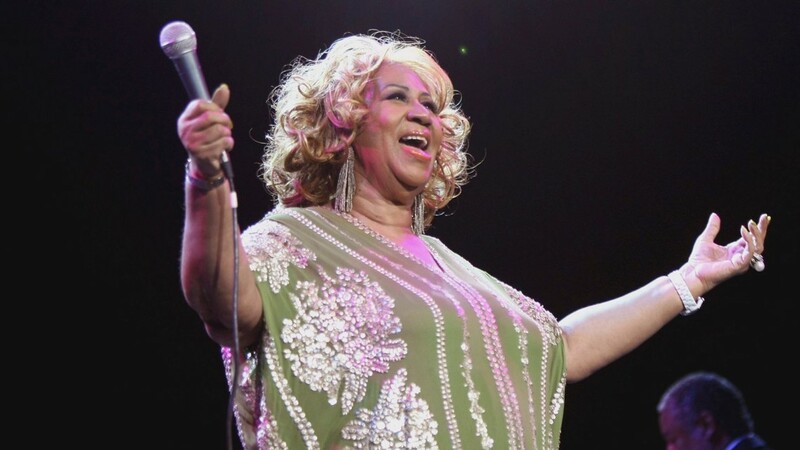 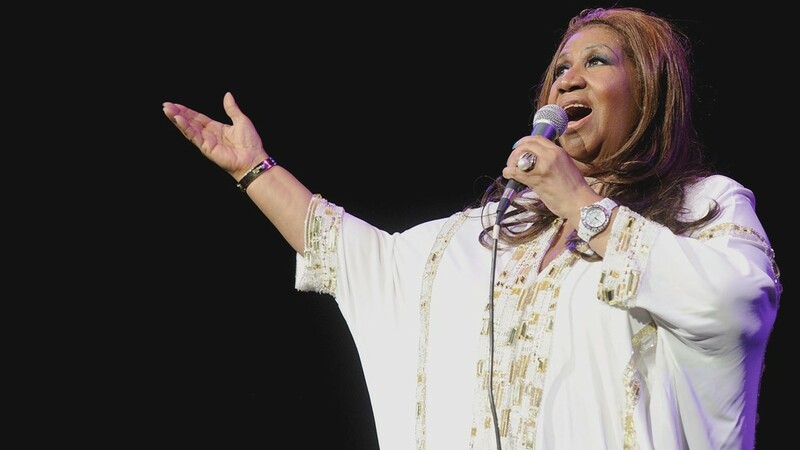 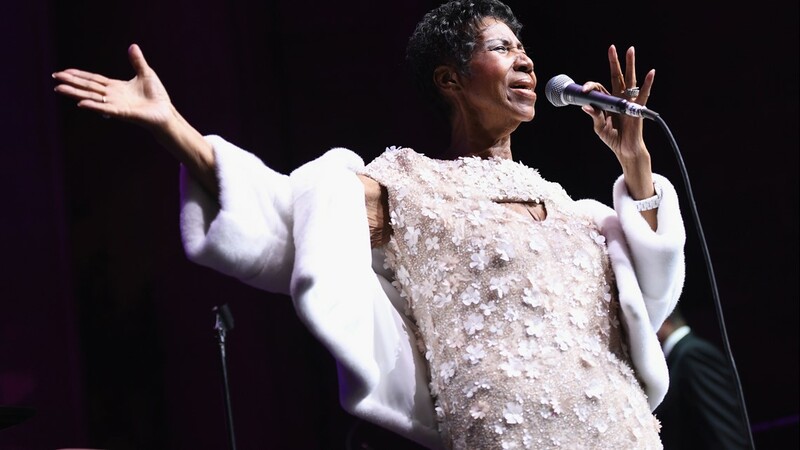 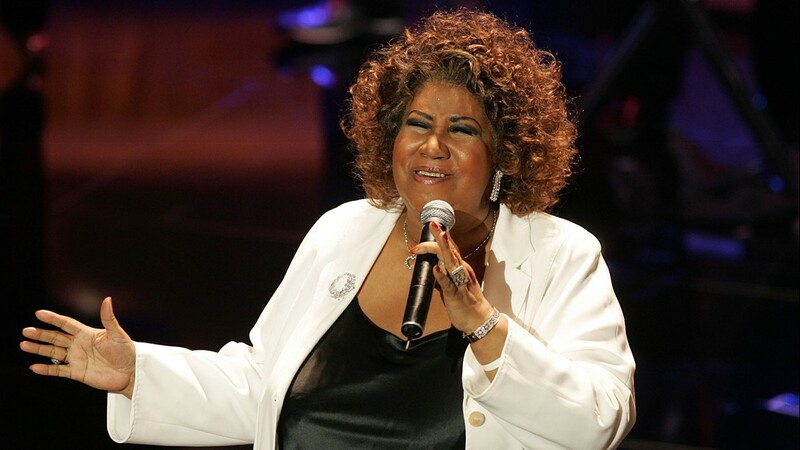 The Rock Hall tweeted the following musical tribute shortly after news of her death: "Lady Soul. 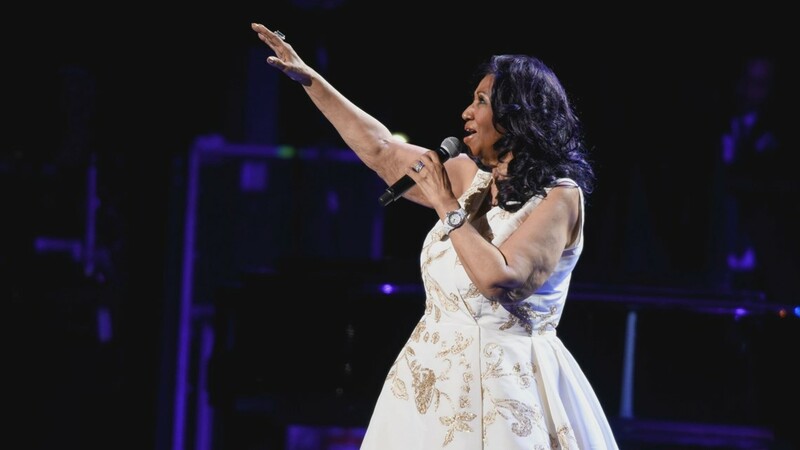 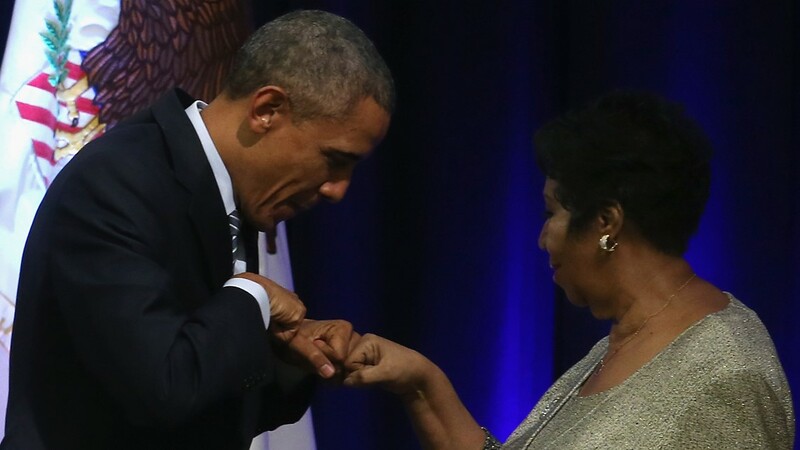 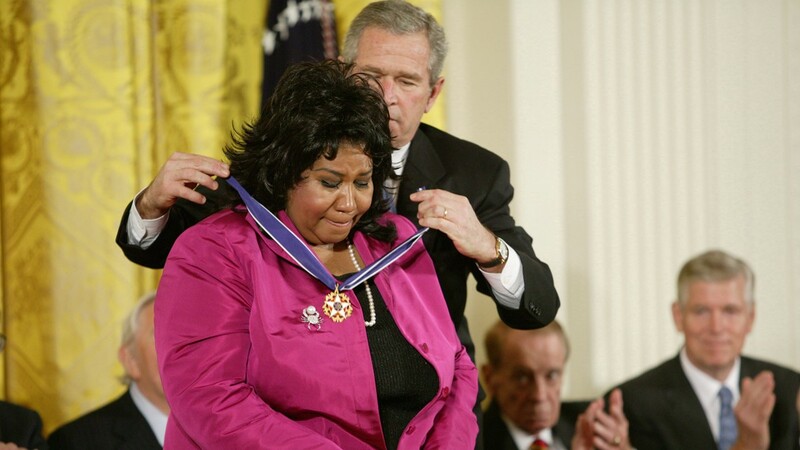 The first woman inducted into the Rock & Roll Hall of Fame, Aretha Franklin was an artist of passion, sophistication and command, whose recordings remain anthems that defined soul music. 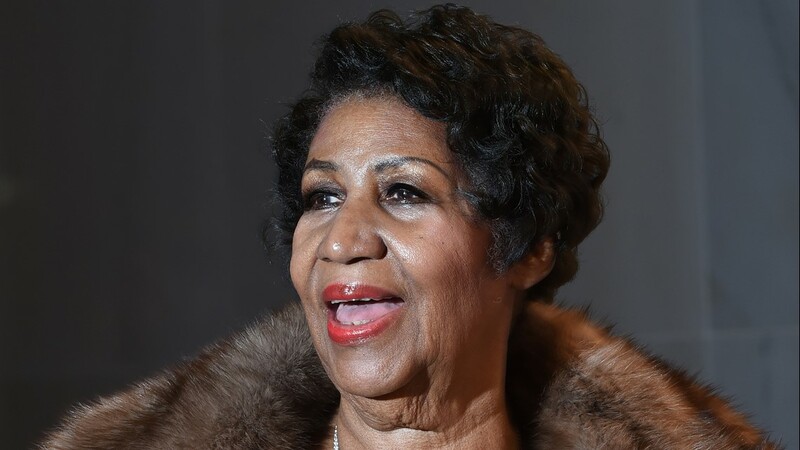 Long live the Queen." 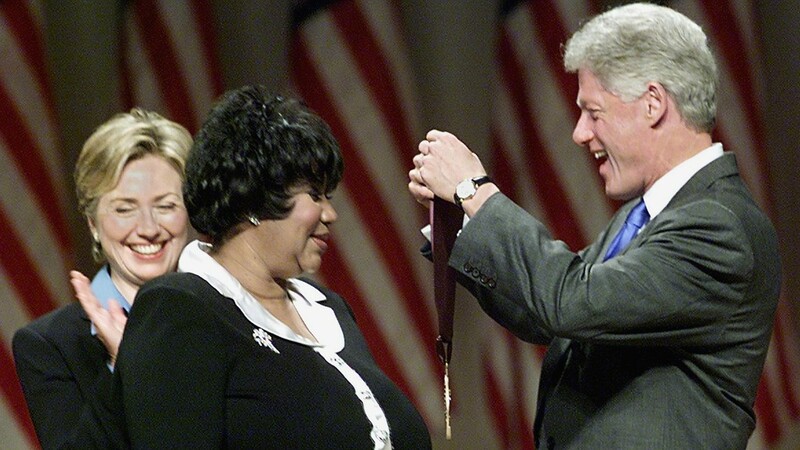 She was inducted in 1987 alongside other rock legends including B.B. 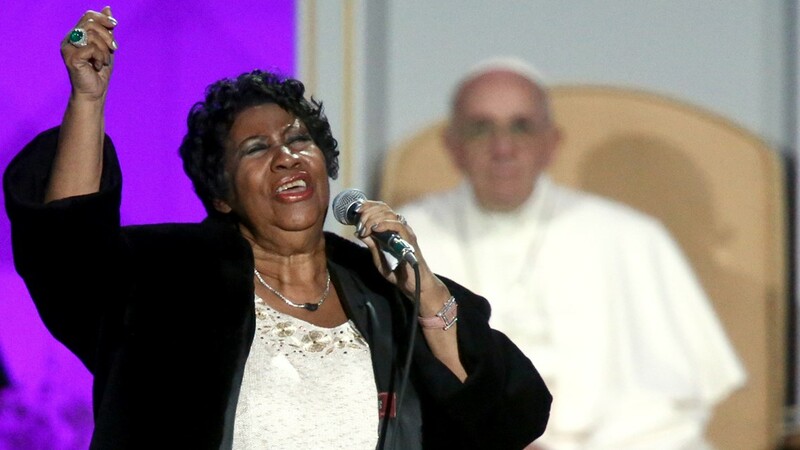 King, Ahmet Ertegun, Marvin Gaye and Smokey Robinson.